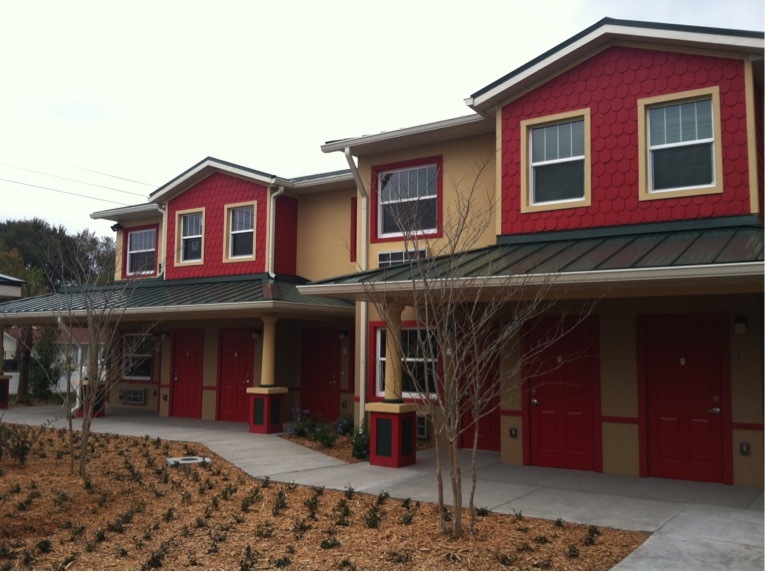 Sunset Point Apartments, developed by Boley Center in Clearwater, Florida. This project was funded with Neighborhood Stabilization Program and HUD 811 funds. Photo by City staff. With what housing challenges do you struggle? Do you find it challenging to adequately target your housing resources in a way that brings about meaningful and lasting change? Is it difficult to effectively underwrite and score proposals so that you will end up with successful, important projects?Do you struggle to keep projects on schedule and on budget? Do you get bogged down in federal regulations such as prevailing wages, acquisition/relocation requirements, or fair housing requirements? 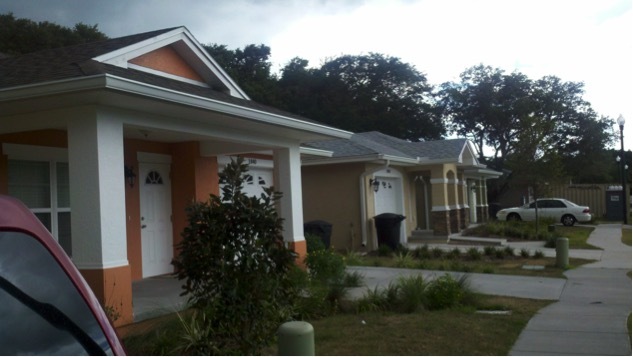 Stevens Creek Housing Development by Habitat for Humanity affiliate in Clearwater, Florida with Neighborhood Stabilization Program and HOME funding assistance from the City. Photo by Doug Harsany. The Harsany & Associates, LLC, team has the experience and expertise to assist you with these and similar challenges. We utilize an integrated, holistic approach, aimed at not just addressing the immediate, obvious, problem, but to also address the underlying core challenges from which the problem precipitated. We understand the relationship between program/project effectiveness and managerial skill and leadership; meaningful planning; thorough program knowledge; good contracts, policies and tools; and valuable program/project evaluation. We address the complete system.